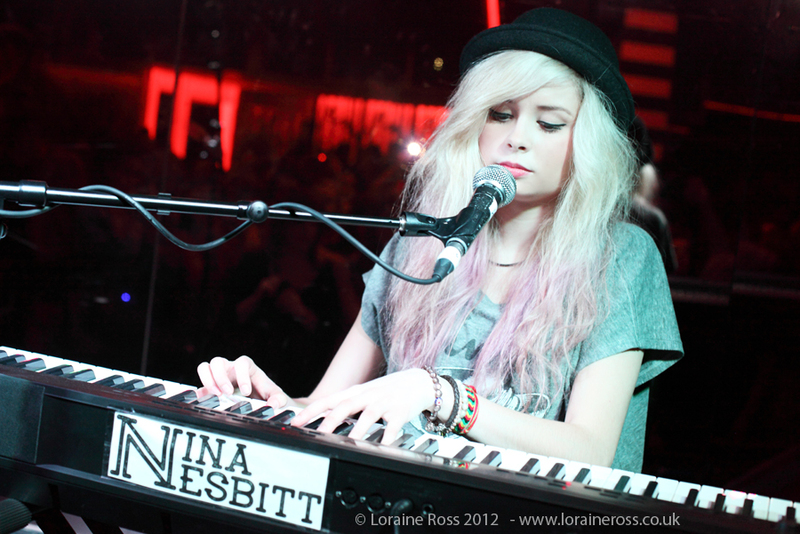 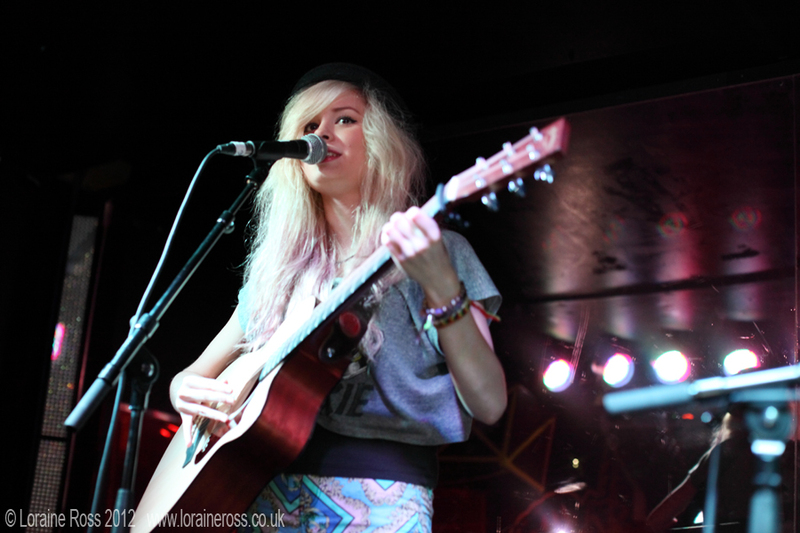 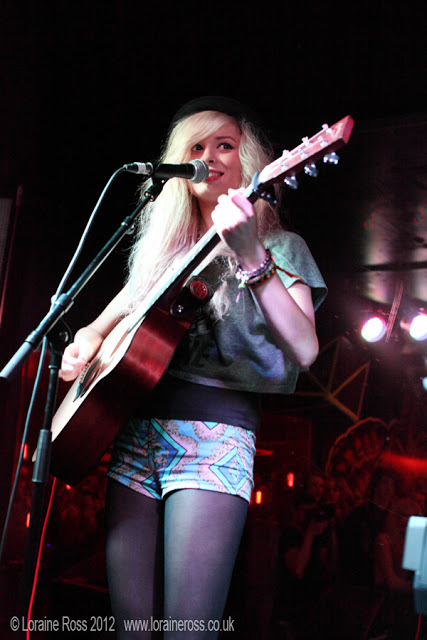 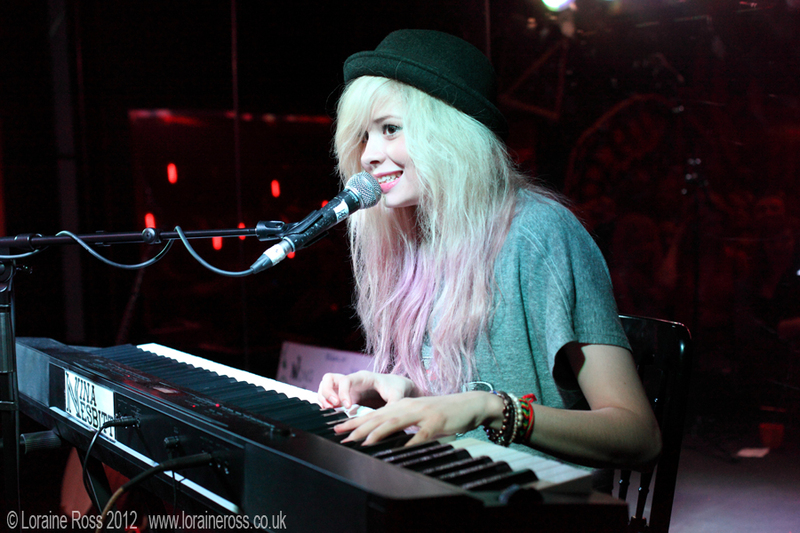 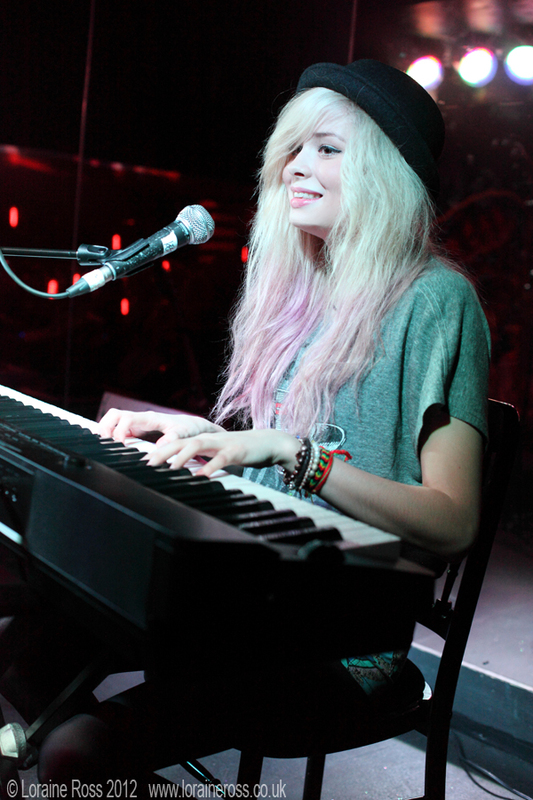 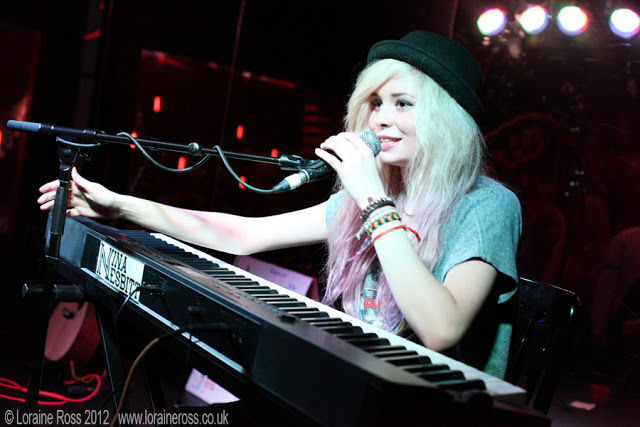 I went along to see the amazing Nina Nesbitt do a headline gig at Electric Circus right in the middle of moving house. 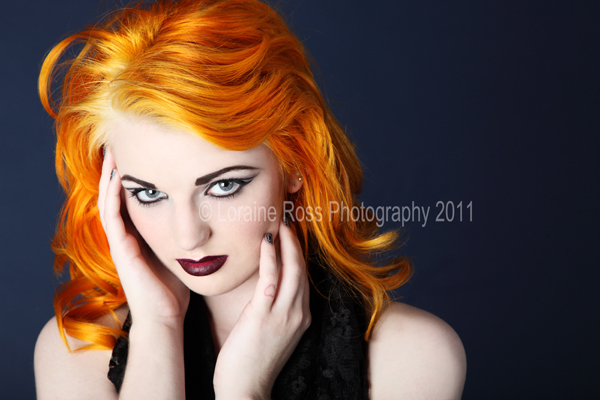 My camera was the only thing not all boxed up ready to go. 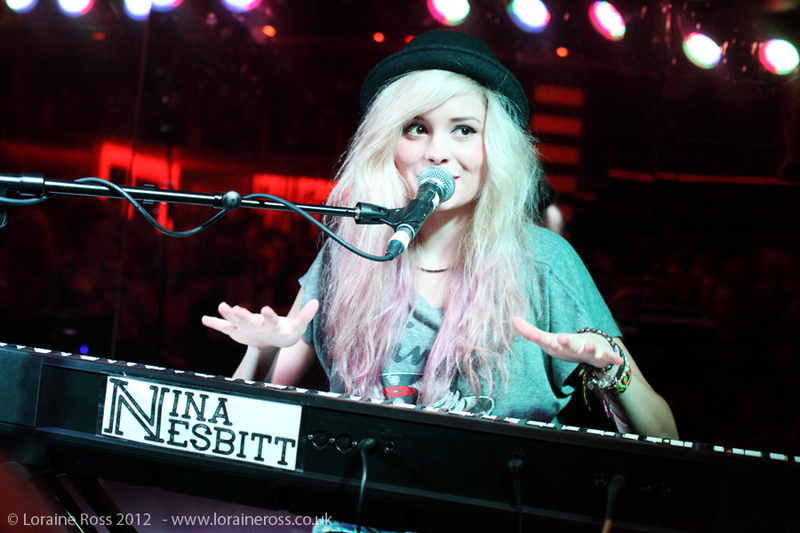 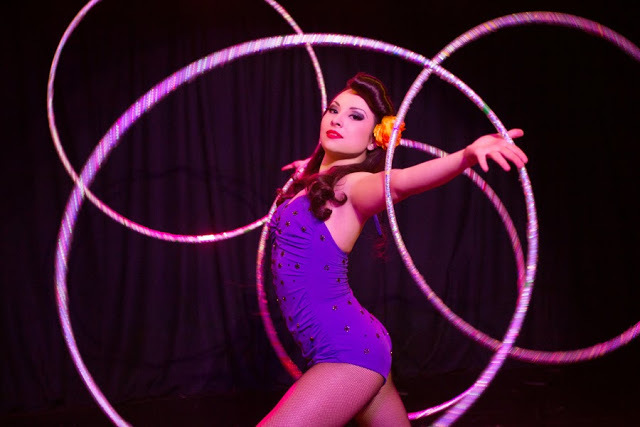 She just keeps getting better and better live.